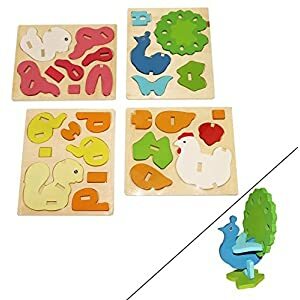 Kids are forever inquisitive and this habit of theirs makes them learn new things. 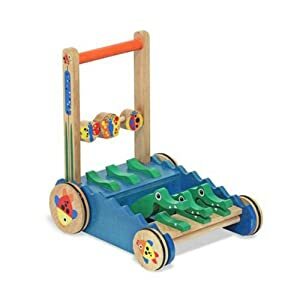 Parents should engage them with push and pull toys that make them think and develop their problem-solving habit. 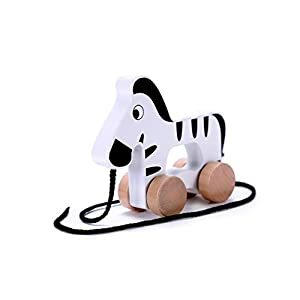 Encourage the natural sense of wonder and amazement with EKT’s range of best push and pull toys. 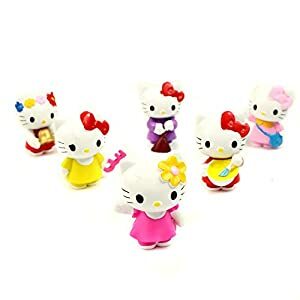 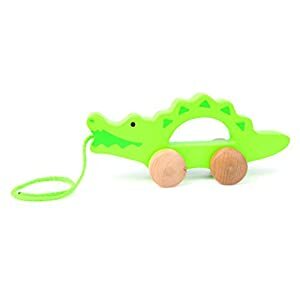 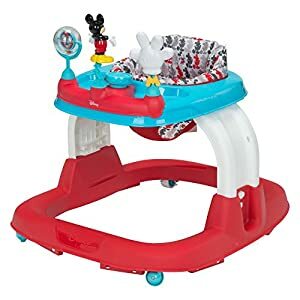 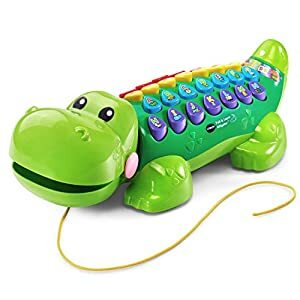 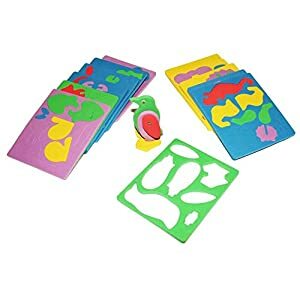 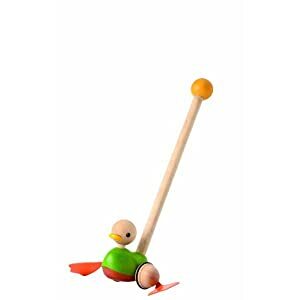 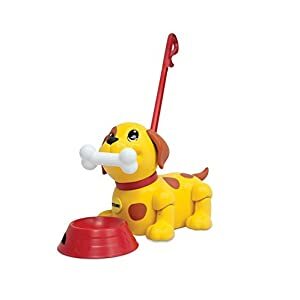 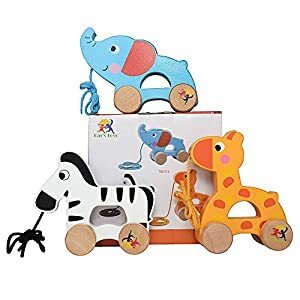 The toddler and baby pull-along toys, helps the child learn. 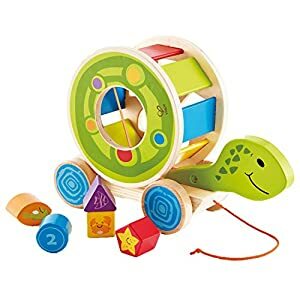 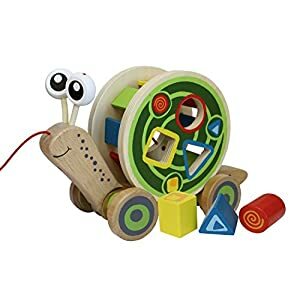 Pull and go toys help develop motor and cognitive skills. 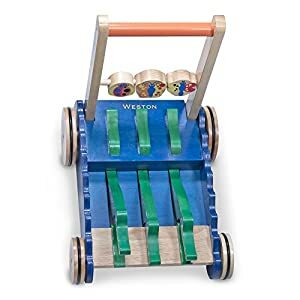 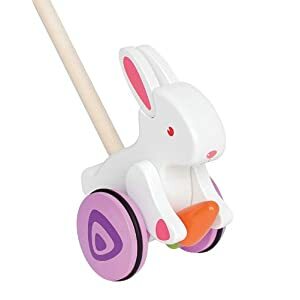 Be amazed at how quickly your children learn with push activity walkers for developments. 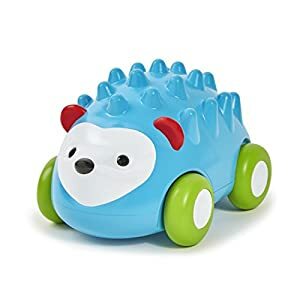 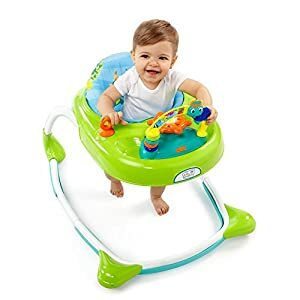 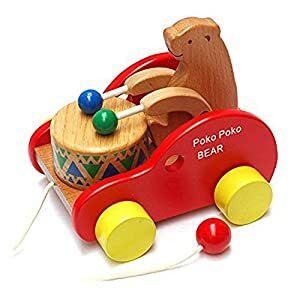 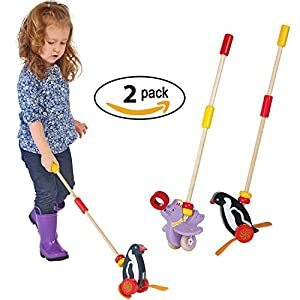 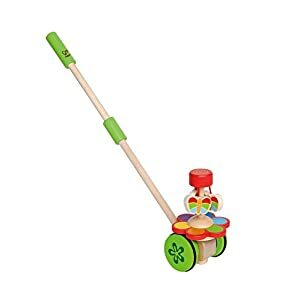 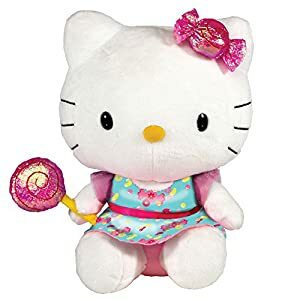 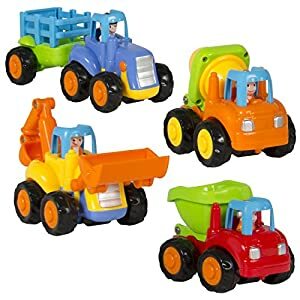 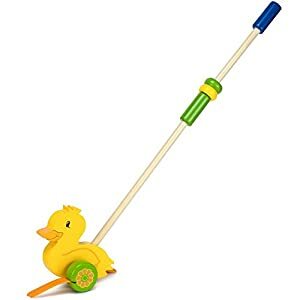 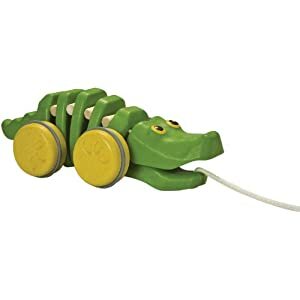 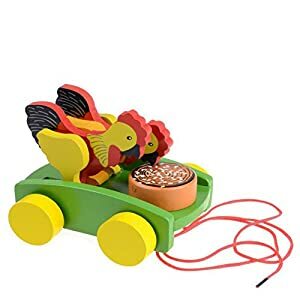 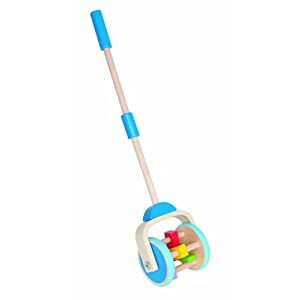 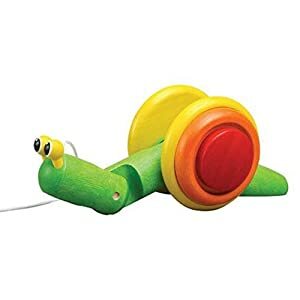 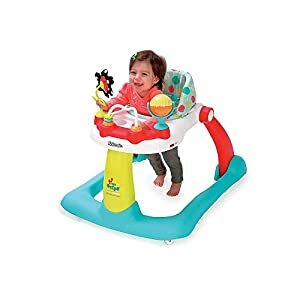 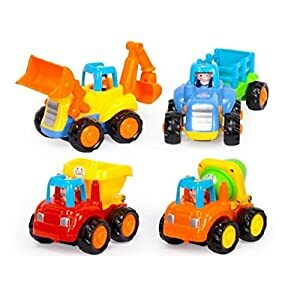 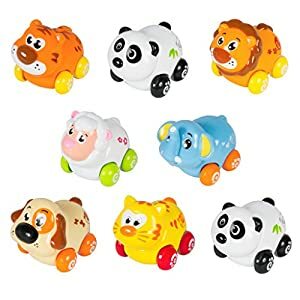 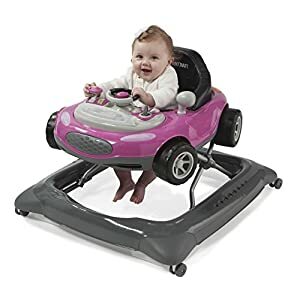 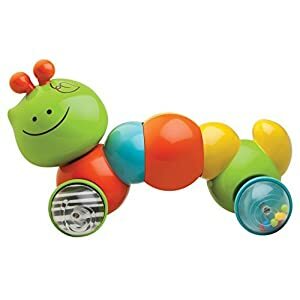 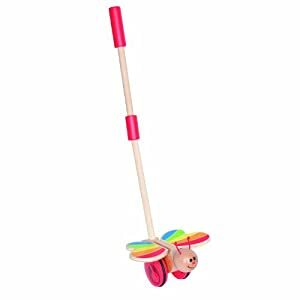 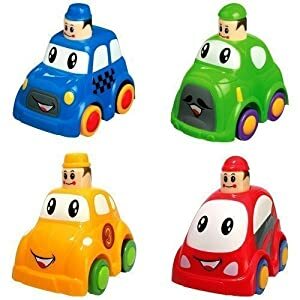 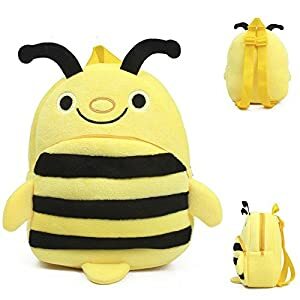 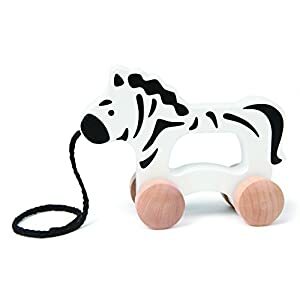 We have an extensive range of push and pull toys for babies available for sale on Amazon.com.